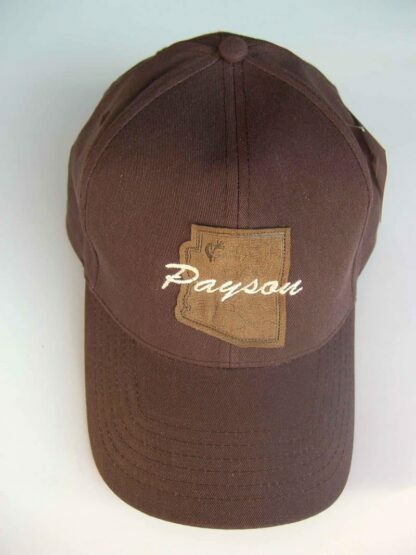 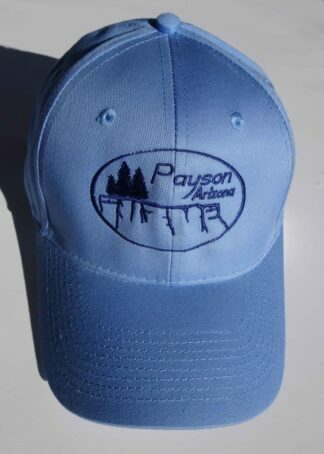 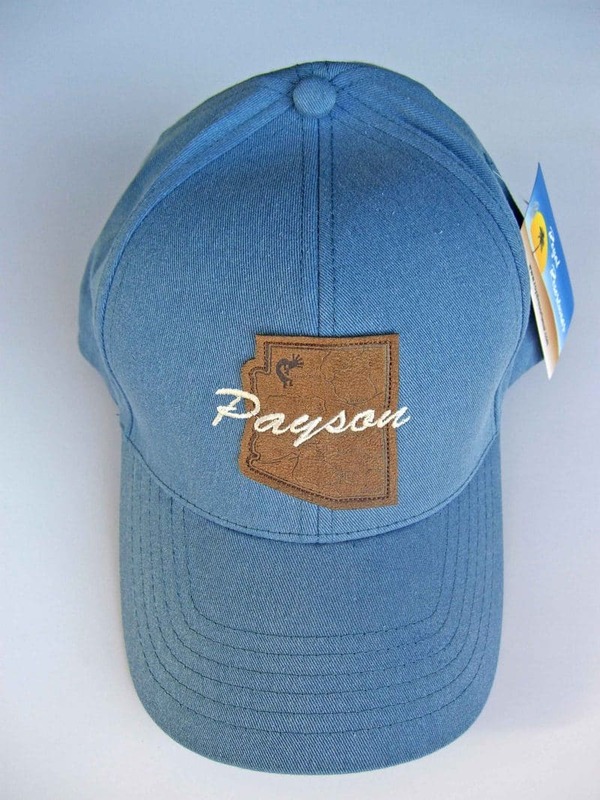 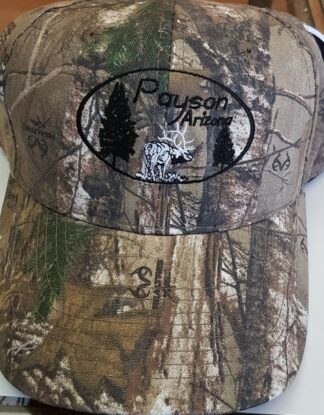 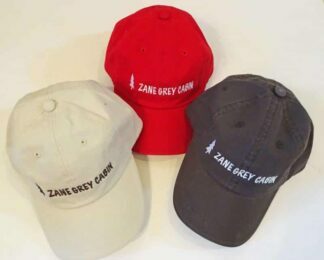 Royal Resortwear hat made of 100% cotton. Made in China. Blue or Brown.